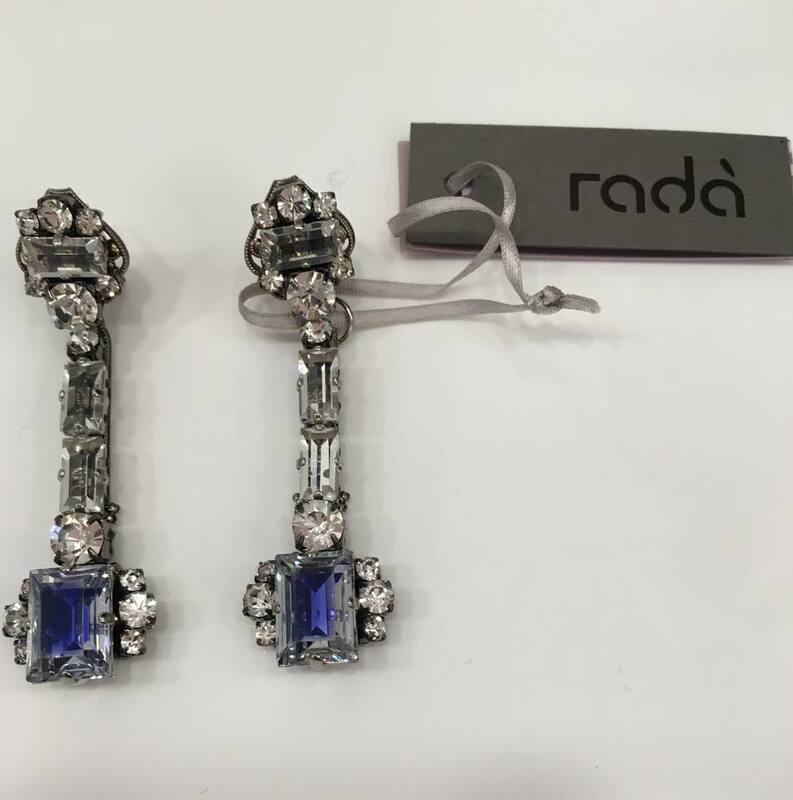 Luxury Italian label Radà offers up contemporary lines of accessories and jewelry that never shy away from more elegant and opulent elements. 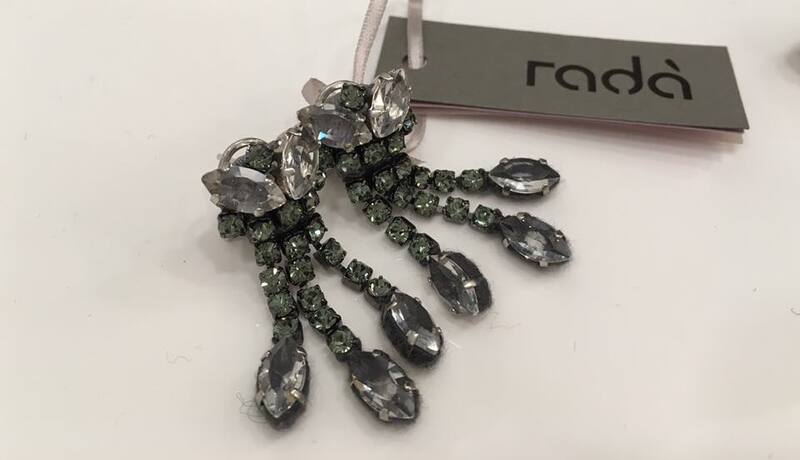 Find everything from beanies to belts in Radà accessories gracefully detailed with all manner of shining adornments: the bigger and bolder the better. 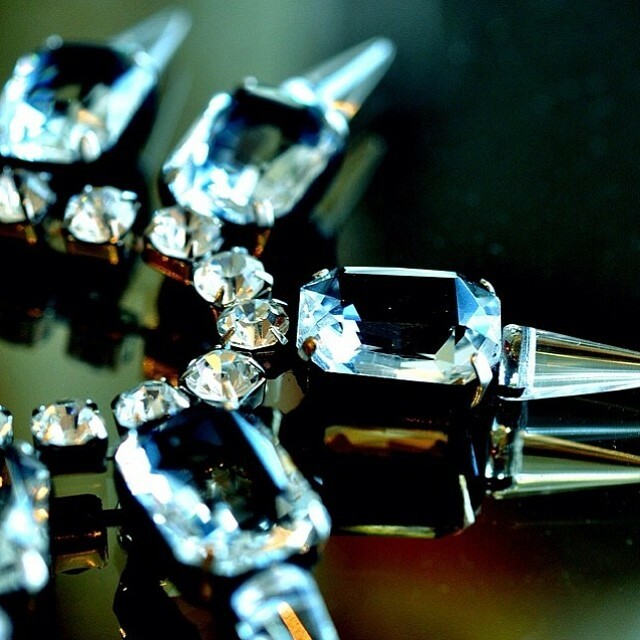 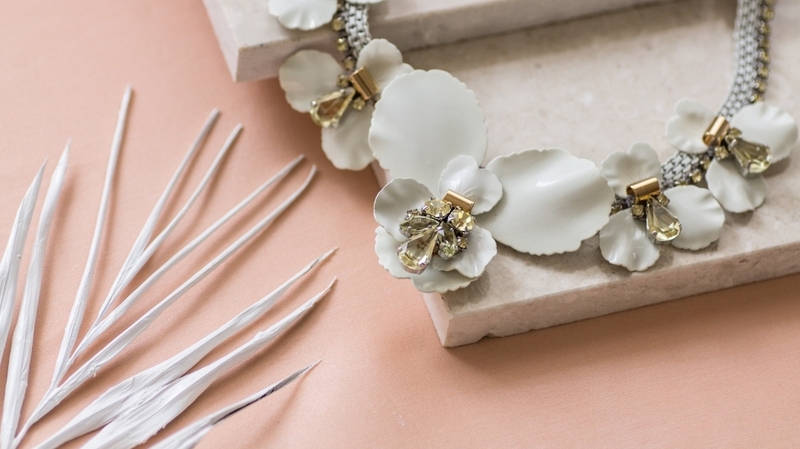 From collar pieces encrusted with rhinestones to attention-grabbing satin headbands, designs from this line are sure to make a spectacular entrance. 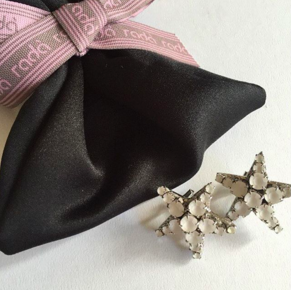 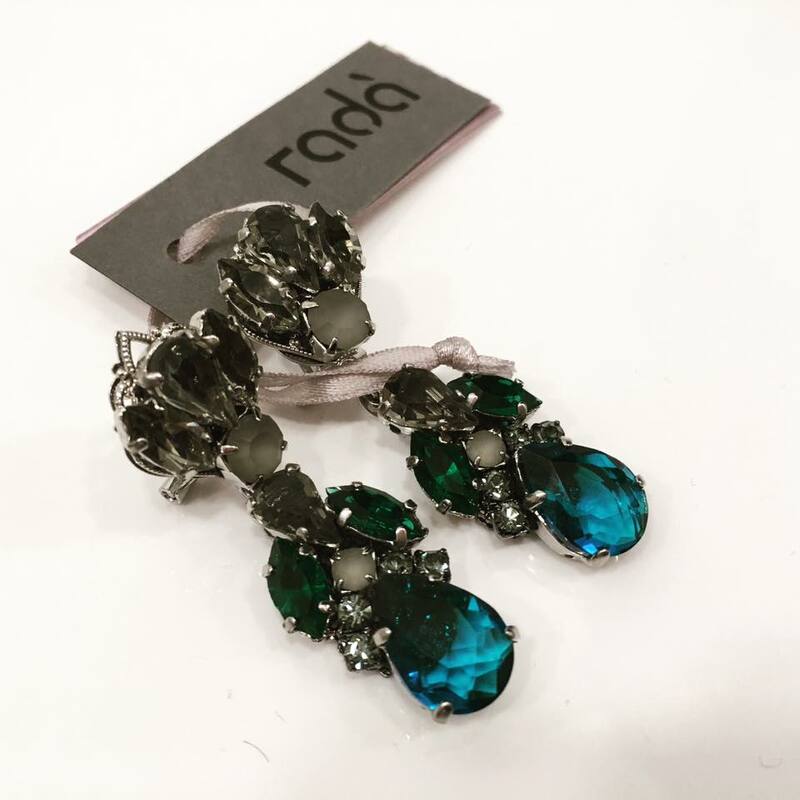 Instantly overhauling your look, Radà accessories will bring an upmarket edge to any ensemble.